Water damage is the most likely cause of damage to your property. 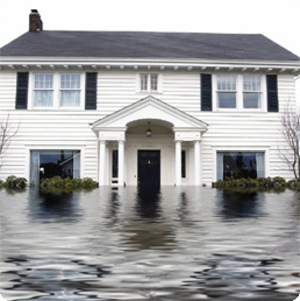 Damage can be caused by flooding, fire, burst pipes, sewer backups, ice dams or rainstorms. 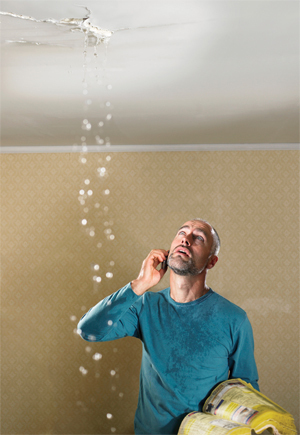 Most homeowners claim they have experienced losses due to water damage. Failure to take action in drying water damaged areas properly and thoroughly can cause unpleasant odors, potential secondary damage from mold and bacteria growth and damaged property. This growth can be hazardous to everyone, especially people with allergies, illness or compromised immune systems. "A1 Carpet Clean" standards of professionalism require us to dry the building to pre-loss condition so there is less chance of secondary damage. If you are not satisfied, then Experts at "A1 Carpet Clean" are not satisfied. That’s why, in order to make sure you will get exactly what you need, we offer you a free water damage restoration estimate appointment on site, to determine what would be the best course of action in your case.